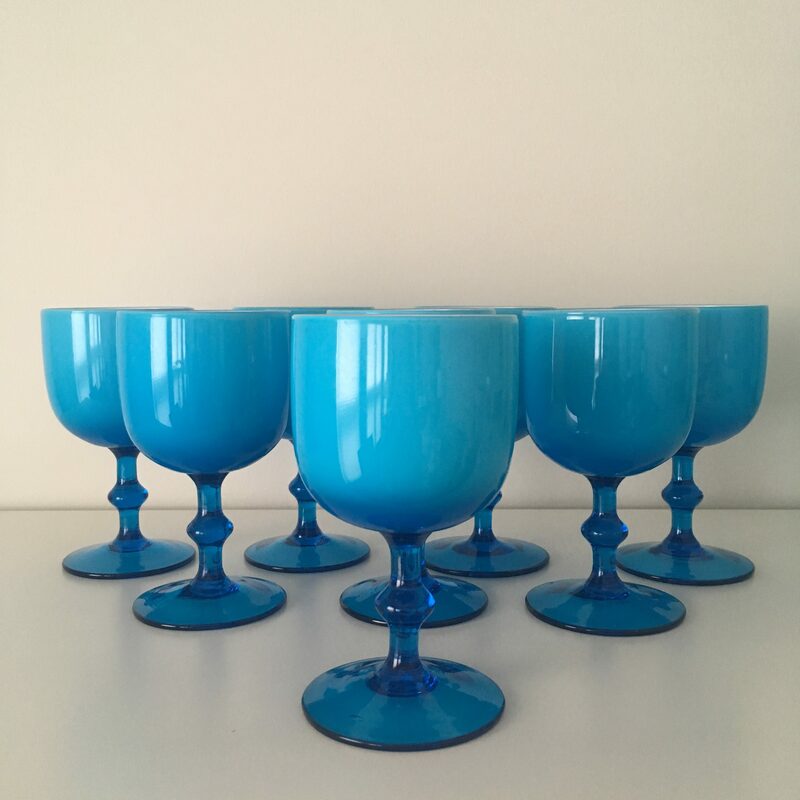 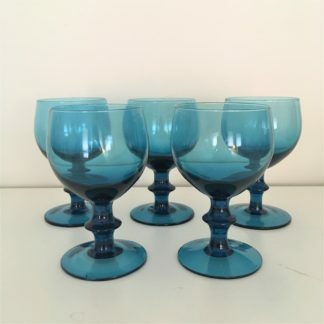 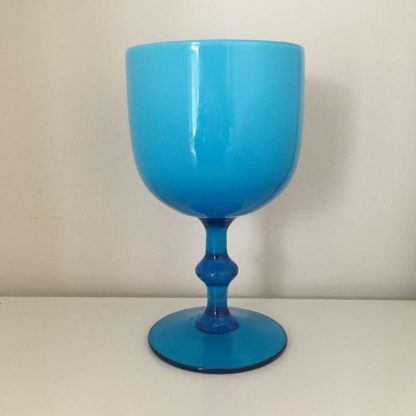 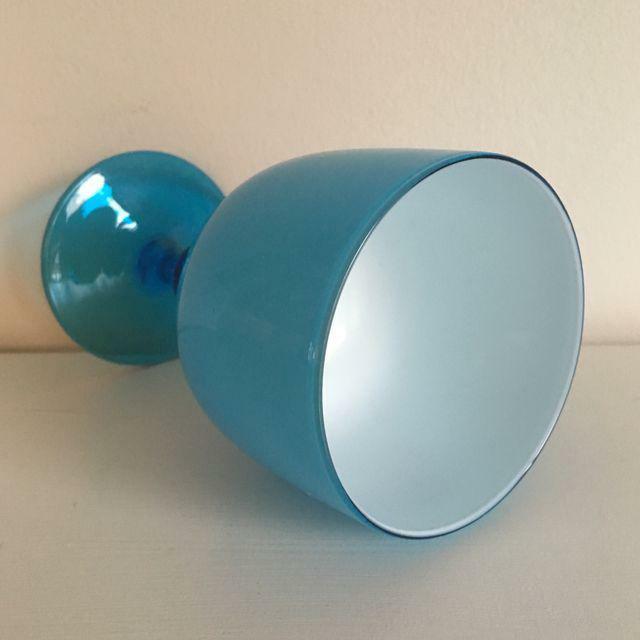 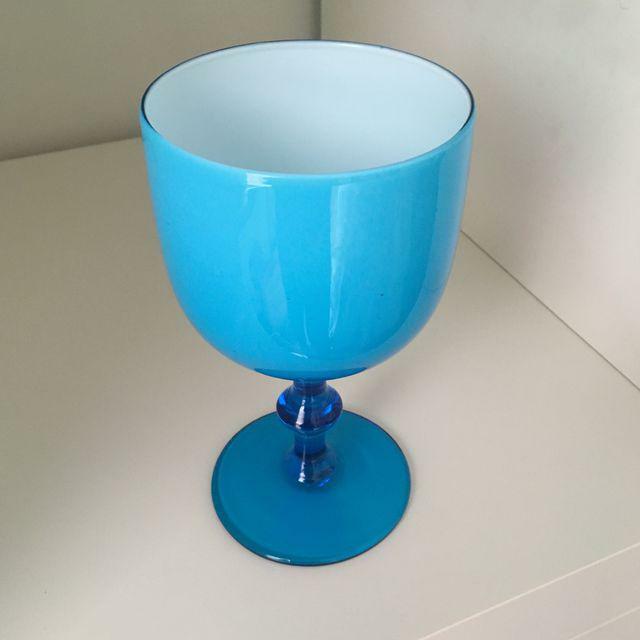 Set of 8, stunning Carlo Moretti turquoise blue water goblets with a white interior. 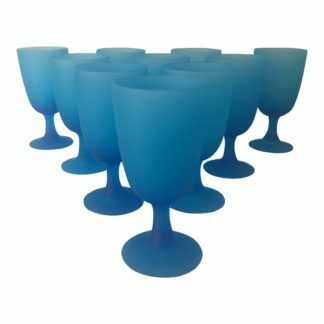 Elevate your table setting to something special with these stunning Cased Glass goblets that you could fill with water, wine or any other drink you want to serve in the ultimate style. 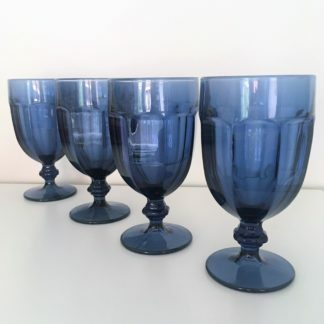 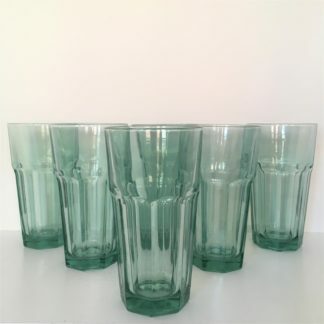 The Goblets are in Excellent Vintage Condition with no chips or cracks.